The PCSO lotto results for Monday, August 8, 2016 are posted on this page. 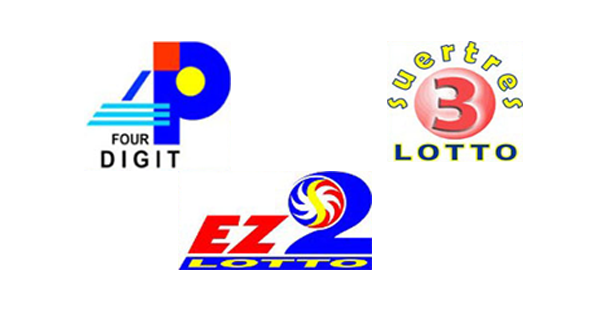 Friends, check out the 4Digit, EZ2 and Suertres winning numbers. It's the first draw of the month. We hope you will be lucky today and the rest of August.